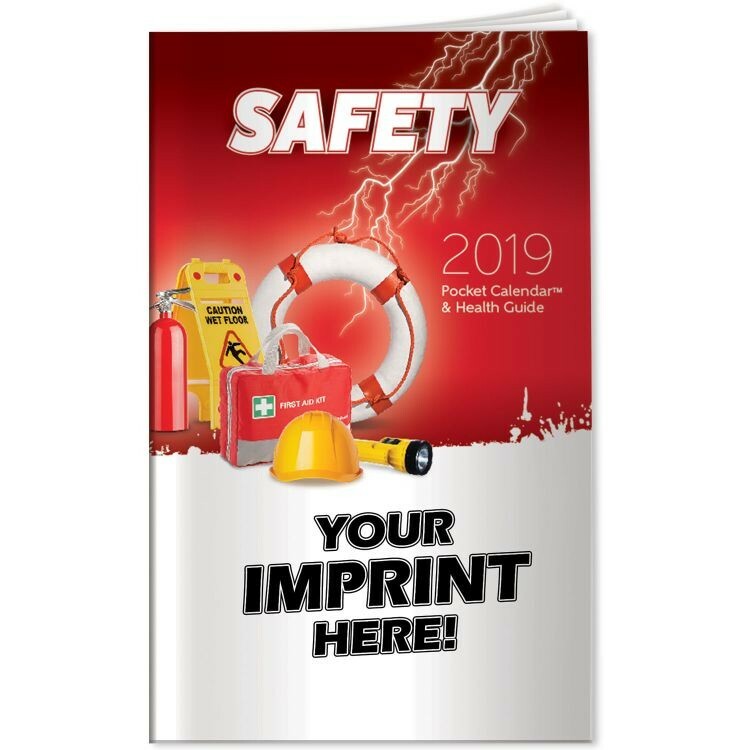 When severe weather or other emergencies loom, this pocket calendar is packed with lifesaving tips to make sure everyone stays safe. 13-month calendar. Stress is a leading cause of physical and mental health problems. Learn to manage your stress levels with this educational brochure. Symptoms, signs and causes of stress are outlined in this pocket guide, so sit back, relax, and enjoy a healthy lifestyle. 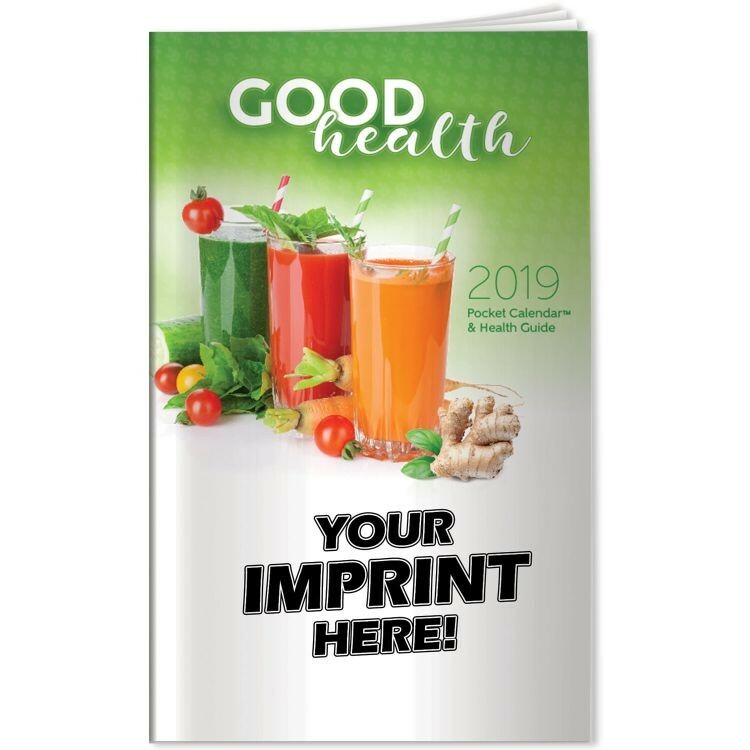 Imprinted with your message. Sized perfectly for mailing in a #10 envelope. Excellent salesperson leave-behind product. Outstanding trade show or conference brochure. This product is also ideal for doctor’s offices, hospitals, spas and wellness centers. Staying healthy as you age. 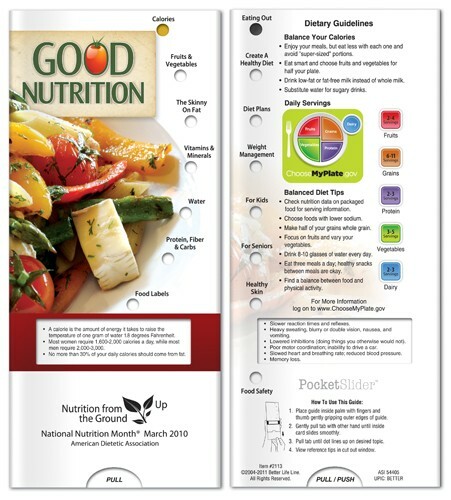 Pocket Pamphlets are informative brochures that fold to the size of a credit card -- easily fits into a wallet. 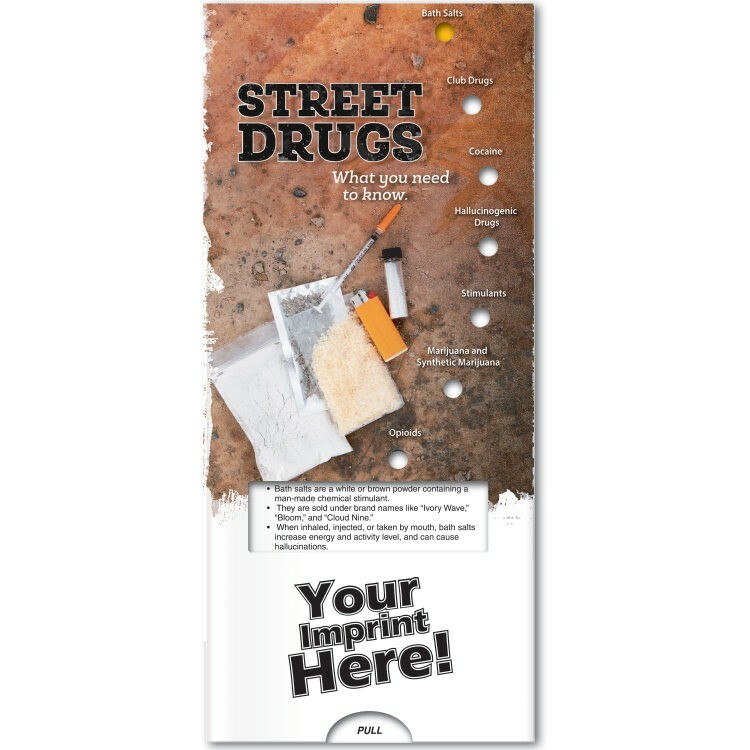 Full-color imprints and easily customizable. The mother-to-be slide chart will guide the pregnant woman from conception to birth. Packed with ways to maintain health and wellness during pregnancy, this pocket guide prepares mommy for the arrival of her precious baby. 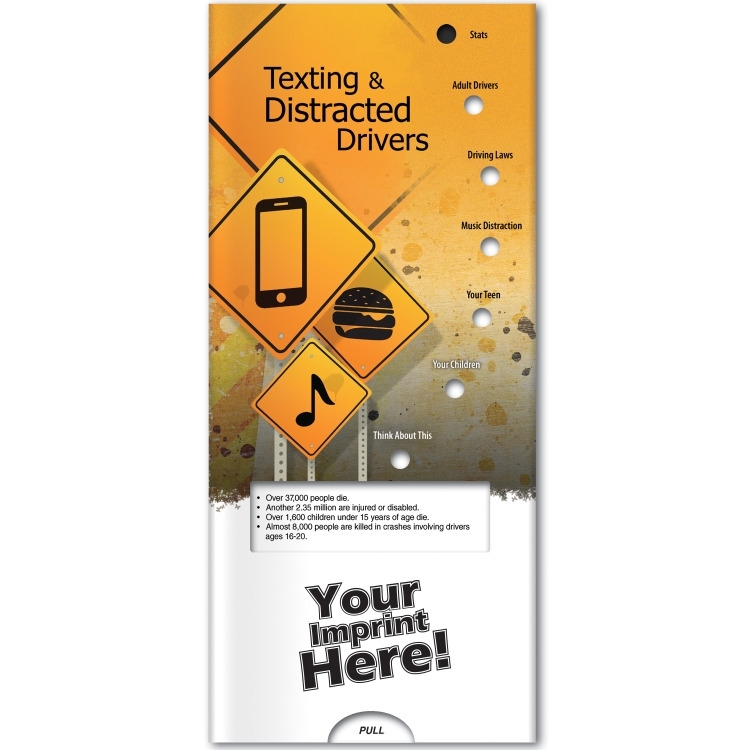 Imprinted with your message. Sized perfectly for mailing in a #10 envelope. Excellent salesperson leave-behind product. Outstanding trade show or conference brochure. 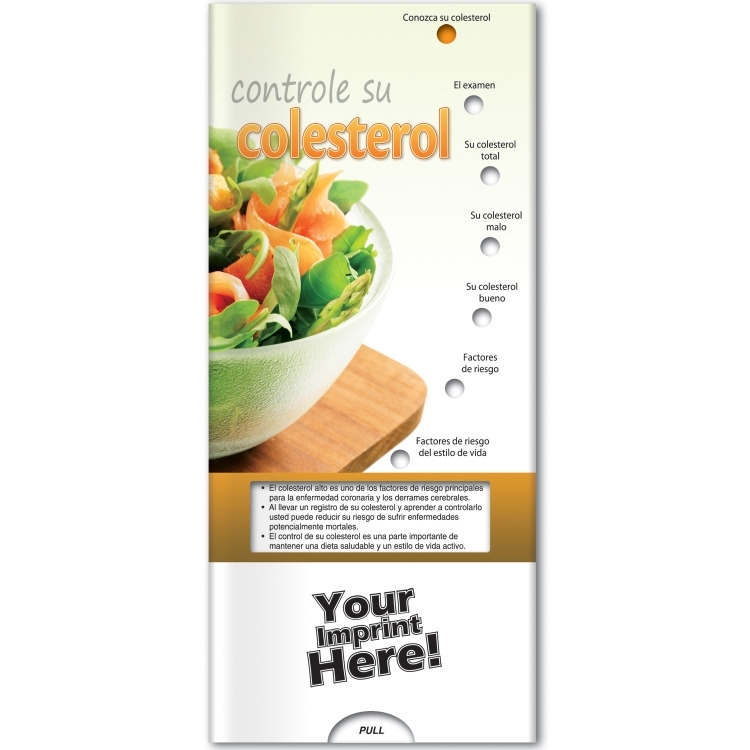 This product is also ideal for doctor’s offices, hospitals, clinics, or any healthcare center. This slide chart is your guide to drug problems, alcohol and substance abuse. 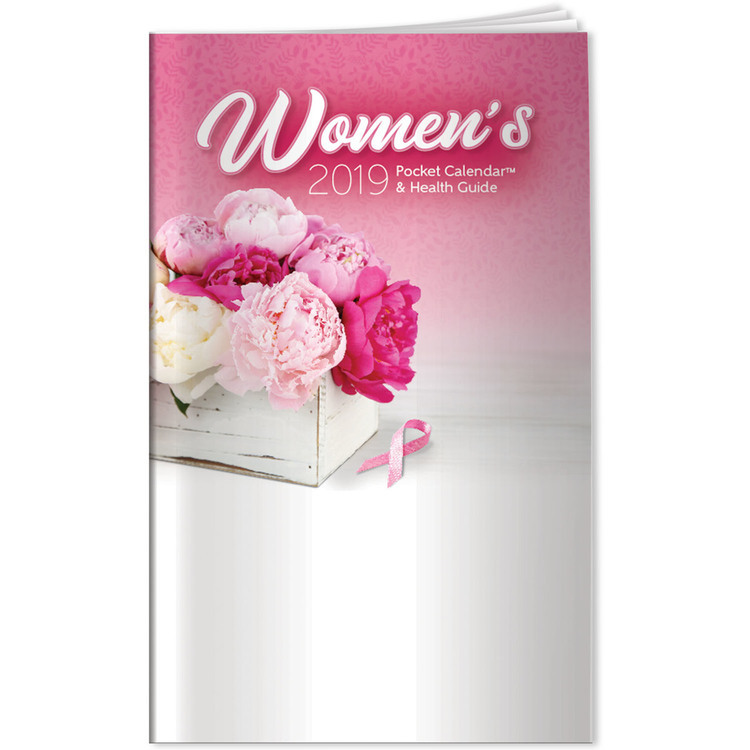 By highlighting warning signs and symptoms, and outlining the various treatment options available, this pocket guide gives you the help you need before it’s too late. Take control of your life…seek help today. 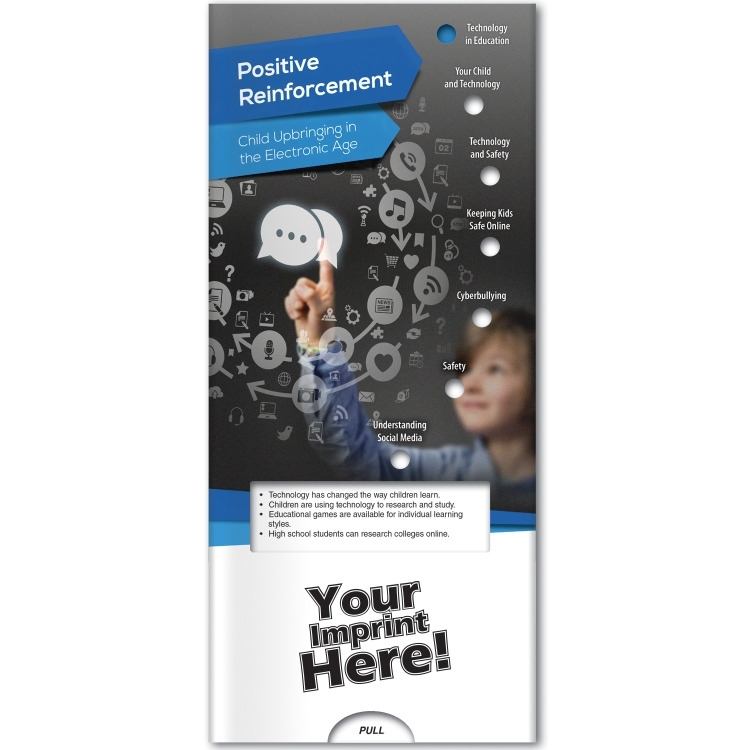 Imprinted with your message. Sized perfectly for mailing in a #10 envelope. Excellent salesperson leave-behind product. Outstanding trade show or conference brochure. This product is also ideal for doctor’s offices, health clinics, pharmacies, and rehab and treatment centers. A guide to stopping the spread of germs. 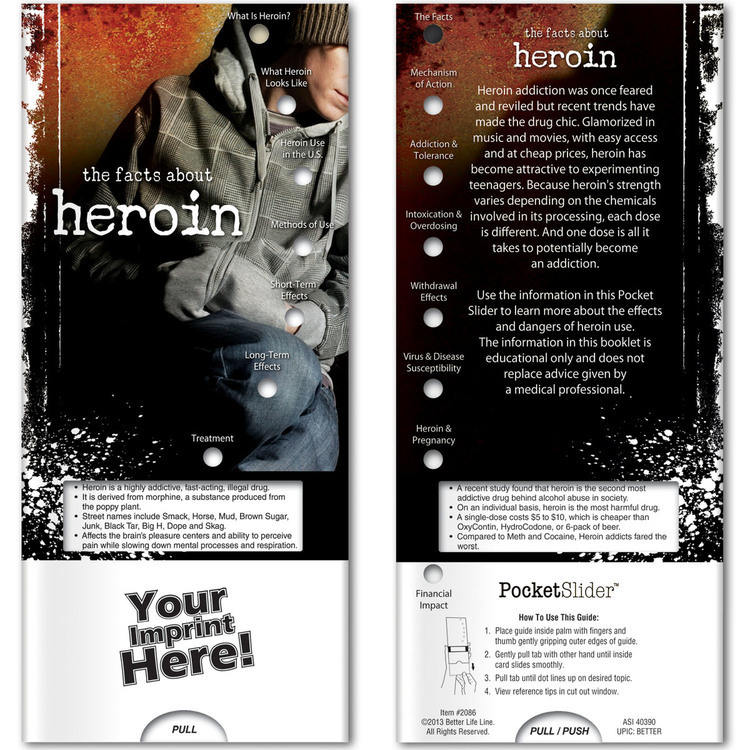 Pocket Pamphlets are informative brochures that fold to the size of a credit card -- easily fits into a wallet. 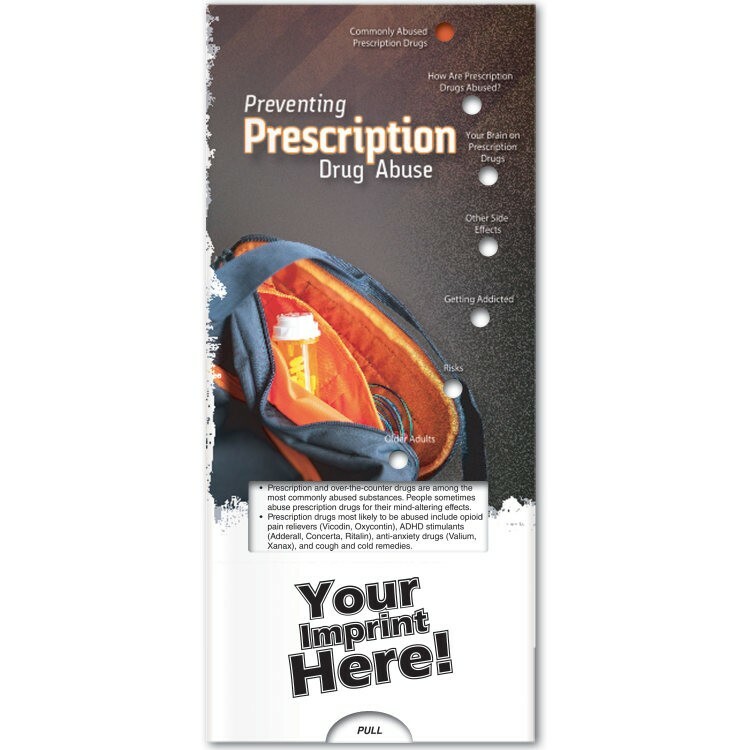 Full-color imprints and easily customizable. A woman's health record and dietary guide. 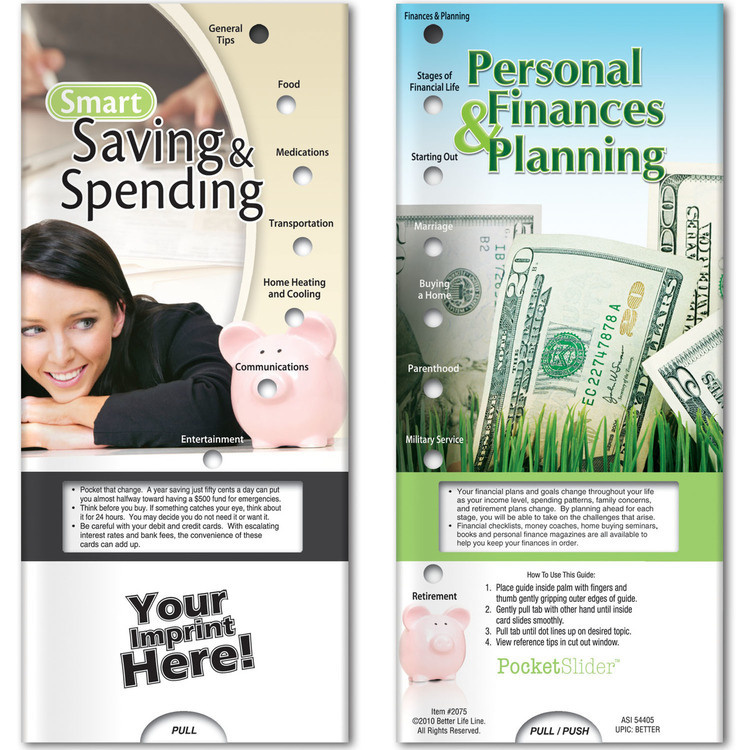 Pocket Pamphlets are informative brochures that fold to the size of a credit card -- easily fits into a wallet. 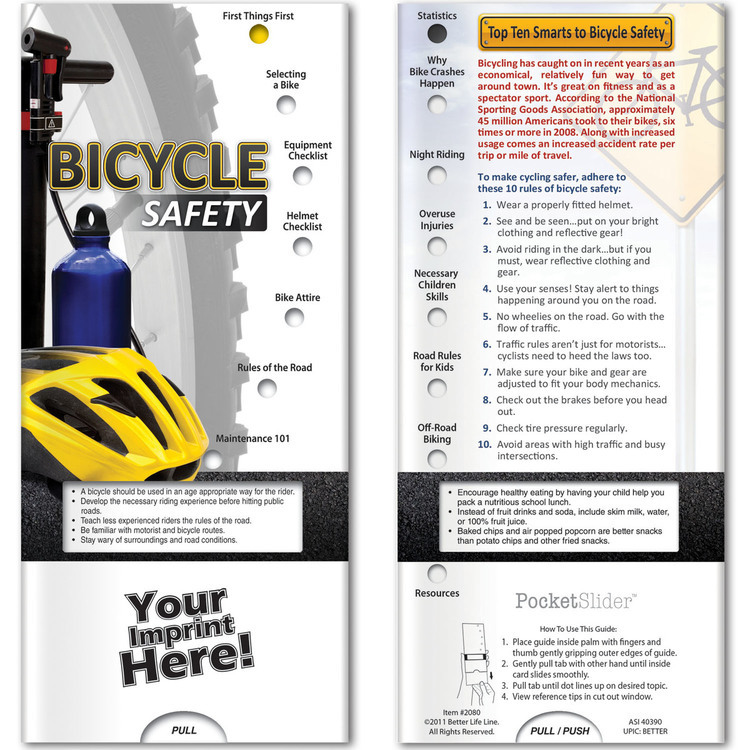 Full-color imprints and easily customizable.